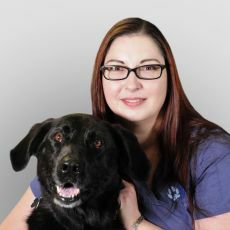 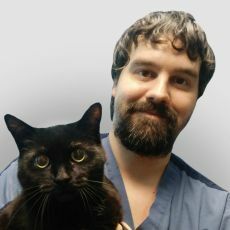 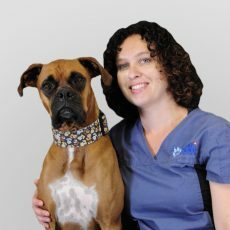 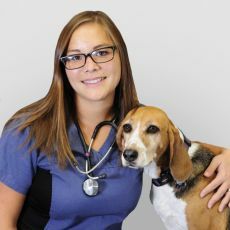 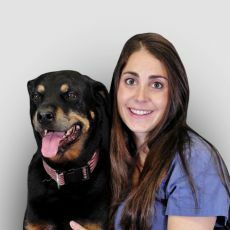 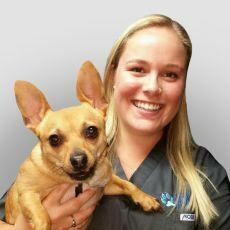 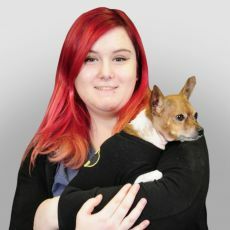 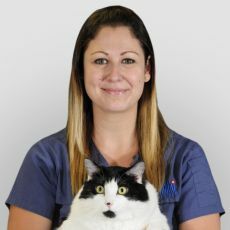 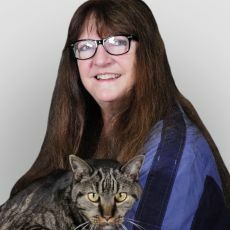 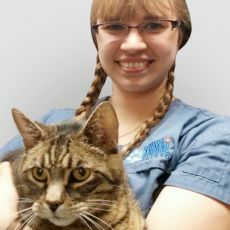 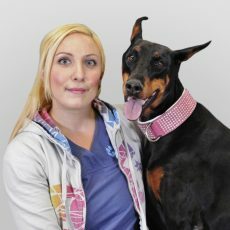 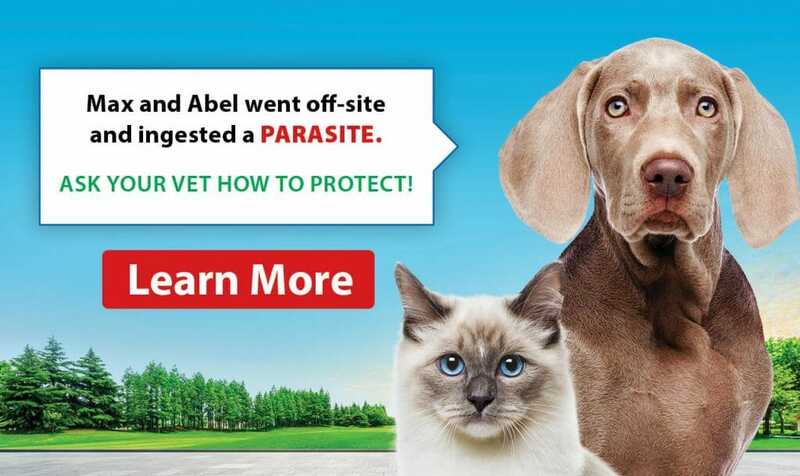 The team at Coxwell Animal Clinic takes our commitment to animals, owners and the pet community seriously. 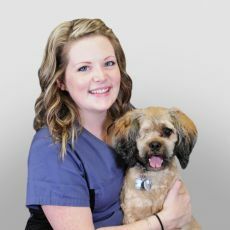 We work hard to deliver a high quality service, and are highly-trained to ensure that our patients receive the best treatment and care possible. 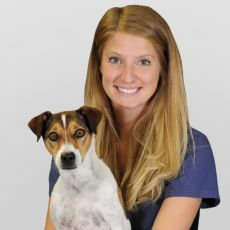 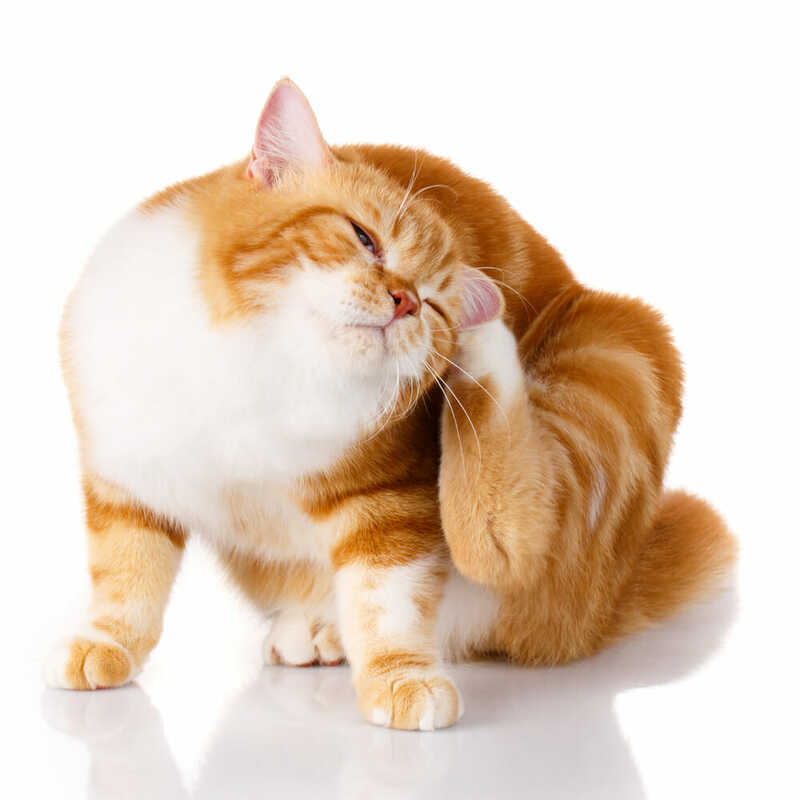 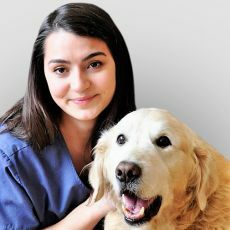 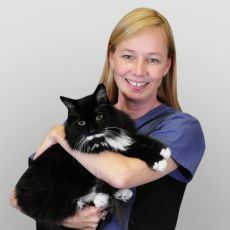 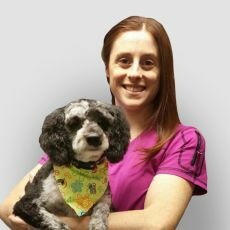 Call us to book an appointment or ask to meet our Toronto veterinary hospital staff!